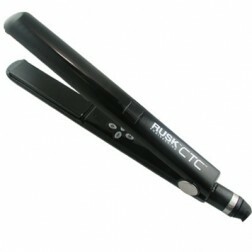 Rusk Digital Ion CTC St8 Flat iron 1 1/4 Inch Iron is infused with CTC technology a combination of ceramic and titanium. Leaves hair silky, smooth, soft and shiny. Heats up to 450 degrees. Helps to preserve internal moisture. 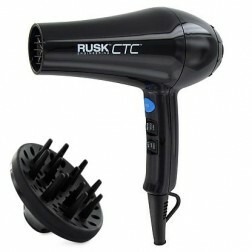 Rusk Digital Ion CTC St8 Flat iron 1 1/4 Inch provides ultimate heat and unprecedented performance results. The CTC Professional Ceramic Str8 Iron leaves hair straight, smooth and shiny and in optimal condition. It also features a memory function to easily reach the desired temperature with a touch of a button. 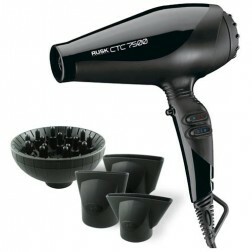 - Infused with ceramic and titanium technology. 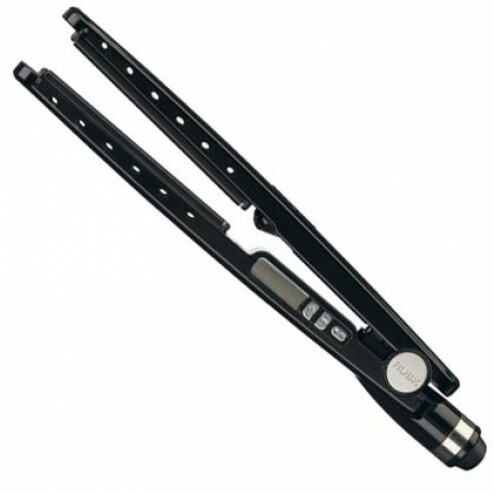 - Creates silky, smooth, soft, shiny hair. - Instant and steady heat. - Heats up to 450 degrees. - Smooths the hair cuticle. - Helps to preserve internal moisture. - Leaves hair in optimal condition. - 9' swivel power cord.